Our VISION: An inclusive society where every individual is ensured equal Opportunity in a dignified manner and people with disabilities become contributing members, living with dignity and respect. To IMPROVE the quality of life of differently abled person. To PROVIDE preventive, remedial, and rehabilitative treatment to the differently-abled and elderly. To INTEGRATE the differently-abled into society as full, productive and useful partners. To INCREASE awareness about the need of the differently-abled. To BUILD knowledge and capacities on inclusive practices. 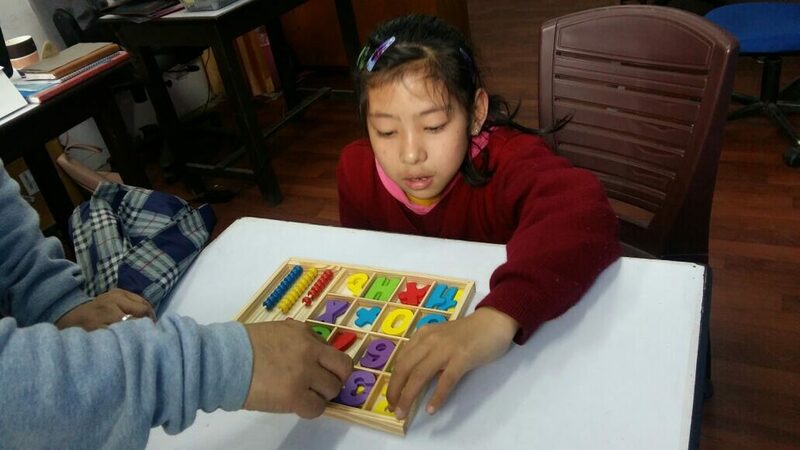 Tibetan Ability Center (TAC) was established by Tibetan physiotherapist Mr. Tsering in 2009 with the seed money from Prof. Peter Berne and Syamatara Tibet Hilfe Association to address the need of the professional and social support for the differently able person living in various Tibetan refugee settlements in India. Despite limited resource, TAC has consistently been able to cater services to the needy people. We are extremely grateful to our donors and supporters for their love, trust and encouragement. 2010: Started Mobility Mission program by distributing mobility aids and prosthesis/orthosis to the needy people with special needs. 2013: Started a Tibetan disability Allowance support program "Sponsorship to economically backward differently able person"
2017: Established a disability resource center and physiotherapy / Early intervention therapy clinic at Dharamsala. 4. Rural physiotherapy camp at Mundgod Tibetan settlement in 2010. 5. The launch of Tibetan Disability Allowance support program in 2013. 16. Training of school teachers on inclusive education. 17. Outreach rehabilitation services for children with special needs located in Dehradun, Dharamsala, Bir/Chauntra, Paonta sahib and Herbertpur.